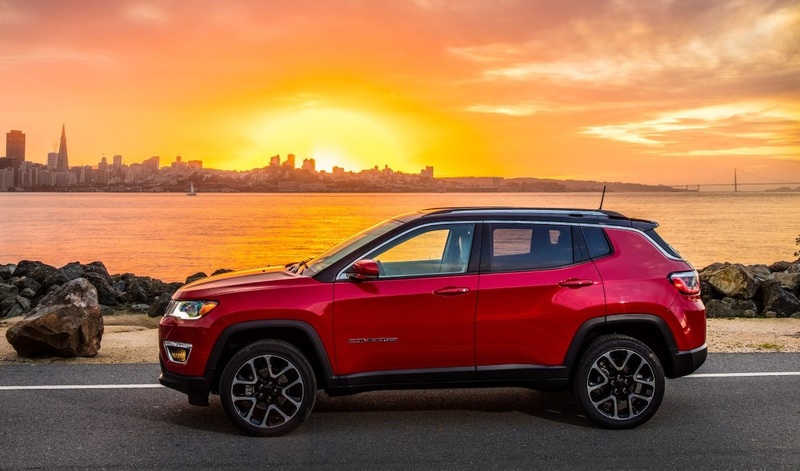 The legendary Jeep brand continues to churn out classic model after classic model, and there’s no place that knows this better than our Chicago area Jeep repair center. These vehicles are designed to encourage exploration of the great outdoors and give you a comfortable cabin to retreat to at the end of your adventures. The official line-up of 2018 Jeeps include the Grand Cherokee, Renegade, Wrangler, and Compass, to name just a few base models of Jeep for the year. These vehicles are brand new at our Chicago area dealership, serving Antioch Fox Lake Chicago Illinois with the finest sales team in the region. No dealership is complete without a good auto service shop, though, and that’s exactly what we offer here when you contact Antioch Jeep with your needs. Anyone in Chicago can buy a new or used vehicle from Antioch. More than that, though, we want to give you a full service experience. That means not only selling you the beloved Jeep model that will give you some of your life’s greatest adventures, but also making sure that you have Jeep repair when you need it. Our Chicago area auto service is up there with the greatest of them. 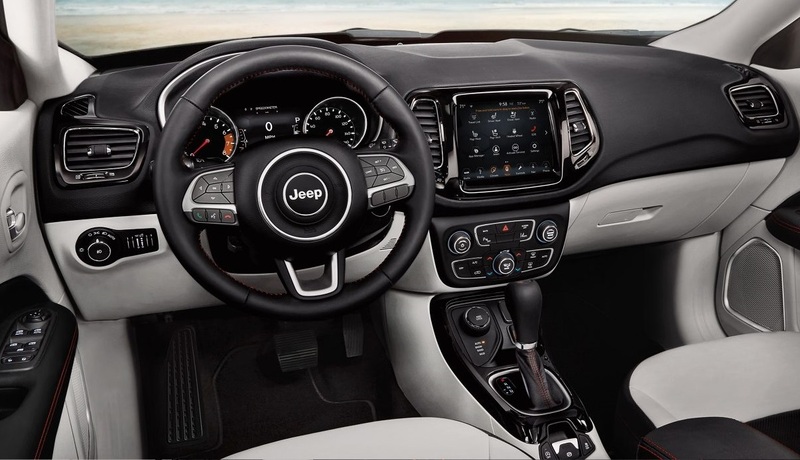 Perhaps it’s because we have such a good knowledge of the Jeep brand that we’re able to anticipate the needs of any new or used Jeep before the model even begins to have trouble. We all know that the best repair battle plan begins with a prevention plan. This means regular maintenance scheduled: Oil changes, fluid changes, and tire rotation, to name just a few of the regular maintenance duties your Jeep repair service should keep up with. Any service serving Antioch Fox Lake Chicago Illinois should give you a good schedule of regular maintenance that they need to keep up with in order to prevent problems with your Jeep. The better care you take of your Jeep, the less repair you’ll need over the years. These are just the most common systems and parts that need repair, but we have many more that we’re capable of working on. We pride ourselves on being just a step ahead of the competition. This means combining our knowledge of the Jeep brand with a crew of certified mechanics who have worked side by side with the experts to learn their trade. They have a solid background in work on the Jeep vehicle, and they’re well-versed in any model that you can drive in front of them. It’s our pleasure to tell you that they’re one of the friendliest crews around as well. What makes us different? Our mechanics are certified to work on the systems that they do. This means that you can rest assured they’ve had experience watching others work on these systems and working on them side by side with other experts. You’re not getting a new tech working on your prized possession. This is an experienced team of mechanics who know what they’re doing. Before we perform any work on your vehicle, we give you an estimate. This means we want you to know exactly what systems we’re working on and what parts you’re getting. It’s hard to believe, but many auto centers don’t do this for their clients. They might fix something and tell you after or fail to show you the old part they replaced. Not us! We are transparent about all the work we do. When you need car repairs, it’s usually not a great day for you. No one likes to shell out hard-earned money on auto repairs. That’s why we go the extra mile to make sure that you feel comfortable and confident bringing your Jeep to us. It’s our promise to you that we will always treat you with the respect and compassion you deserve during a difficult auto repair. When you contact Antioch Jeep with your problems, we’re there to be friendly to you, to handle your problem with expert care, and to leave you feeling satisfied with the experience as a whole. We don’t ever want you to have to take your Jeep anywhere else. Whether it’s a very old model or a brand new 2018 model, we’re here to take care of your repair and maintenance issues. All you ever have to do is pick up the phone and give us a call, or better yet, stop by and see us to discuss your maintenance or repair issues. We’re always waiting here, eager for the opportunity to serve you.